Morse Keys from, Austria, Belgium, Italian, Poland, Spain. Austria - Before restoration. 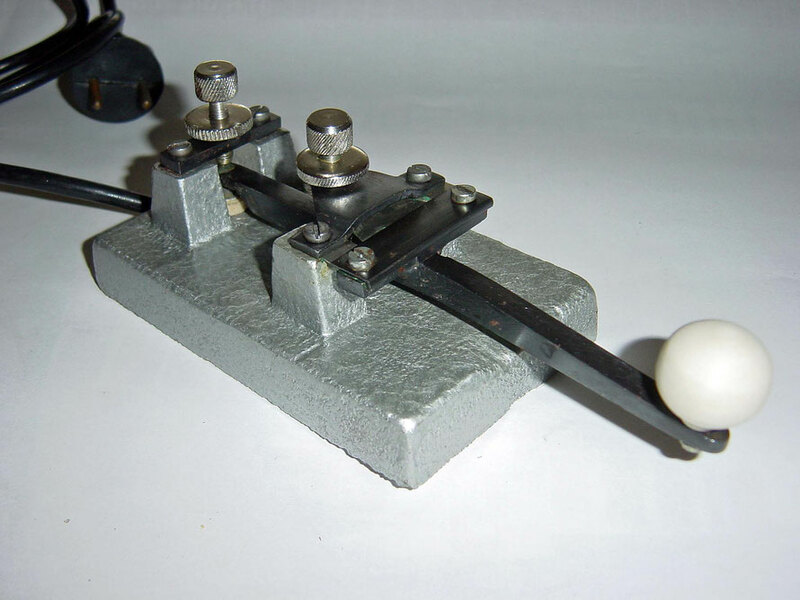 Camelback telegraph key circa 1875. Austria - After restoration. Post Office Key Camelback. Circa 1875. Belgium - Brass key. “Victor key” ~1920. 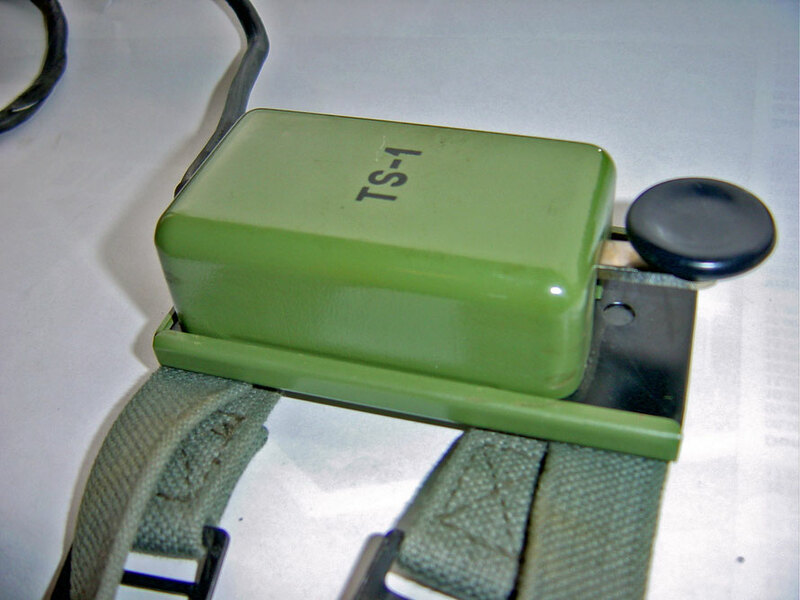 Italian - TS-1 Made by I.R.E.T.- Industria Radio Telecomunicazioni Trieste. Poland - This Key was used at the Liga Obrony Kraju (LOK). The league to defend the country. Early 1950s. 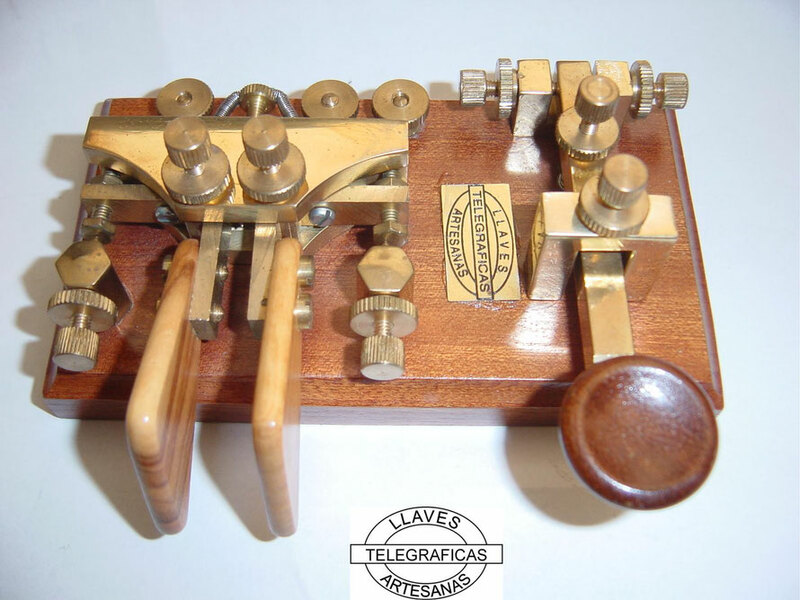 Spain - Made by Llaves telegraficas artesanas.